Masego and Meta are twins living in Botswana. They love animals and want to help protect them. They need your help to build a catapult that can launch animal poo at anyone threatening to hurt the animals in their local nature reserve. 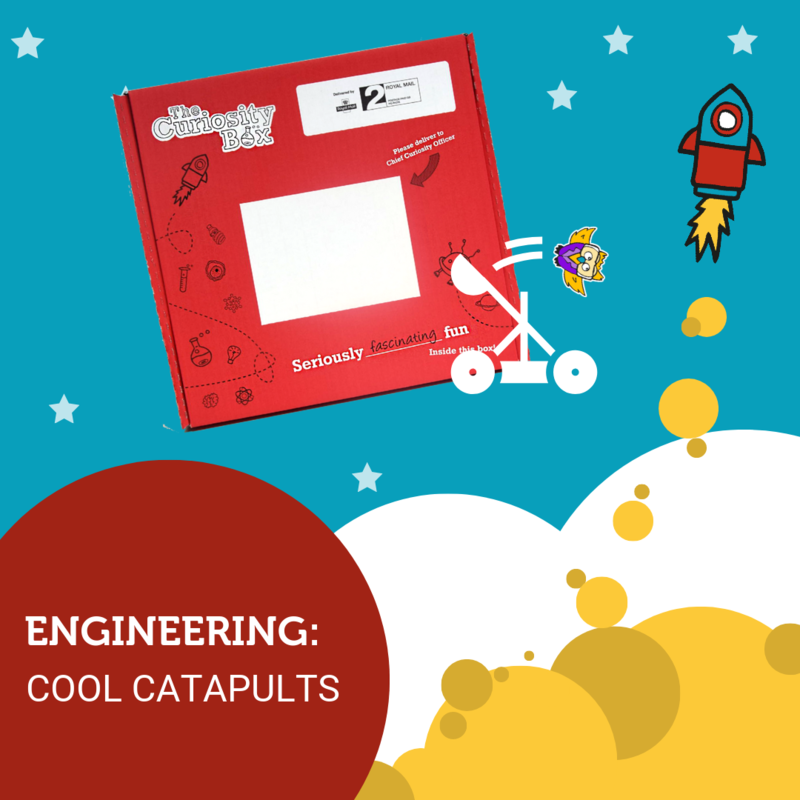 Your challenge is to build a prototype that is accurate and can reach a long distance.